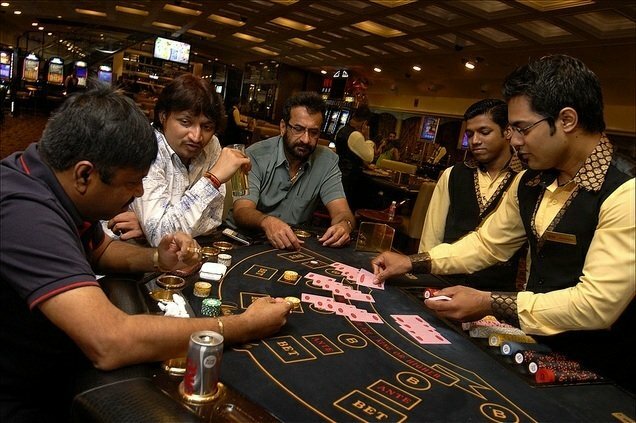 Casino gaming in Mumbai, India’s most populous city, may actually be legal, it’s just no one knew about it. That was until Jay Satya, an eagle-eyed law student, unearthed the Maharashtra Casinos (Control and Tax) Act 1976. 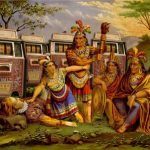 The legislation, authorizing casinos to operate in the western Indian region, was passed almost forty years ago and was promptly forgotten about. Maharashtra is a state of 112 million people, of which Mumbai is the capital. Now Satya wants to take the state government to task. After sending a letter requesting clarification of the Act to Chief Minister Devendra Fadnavis, which was ignored, Satya filed Public Interest Litigation seeking implementation of the legislation. The Mumbai High Court has now given the Maharashtra government four weeks to clarify its position on legality of casino gaming. While gambling laws in India are almost completely left up to the individual states, they are generally restrictive. 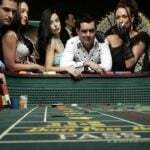 Only three states currently permit any form of casino gambling: Goa, Daman and Sikkim. 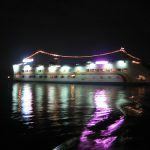 Goa, which has six land-based casinos and four floating casinos on the Mandovi River, legalized gambling in 1976, the same year as Maharashtra’s odd, abortive attempt, as did Daman, which also has no casinos, but is considering their introduction. “We direct the state government to decide within reasonable time on the issue of implementation of Maharashtra Casinos (Control and Tax) Act, 1976, particularly since the legislation was enacted almost 40 years ago,” ruled the Mumbai High Court. Meanwhile, while the world’s casino operators await, no doubt with baited breath, the government’s response, India’s poker players were dealt a blow last week by a ruling of the Supreme Court, which they hoped would legalize poker by recognizing it as a game of skill. The court was asked to determine the legality of, in fact, not poker but rummy, played for money, a popular pastime. Poker players felt that a positive ruling that recognized rummy as a legal skill game would boost their cause. The case had been brought by a rummy club that had been targeted by police and which, backed by a handful of online rummy sites, was seeking legal clarification. 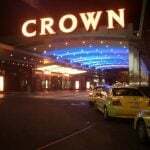 None was forthcoming, however; the case was dropped because it was determined that the police had not targeted the club because of its rummy activities at all, but because of other gambling activities on the property. Hopes has been high following a 2013 ruling by the Court of Karnataka ruled that poker was indeed a game of skill.